Xiaomi launched Redmi Note 5 Pro in India with Dual Rear Camera, 18:9 Display, Snapdragon 636 processor. 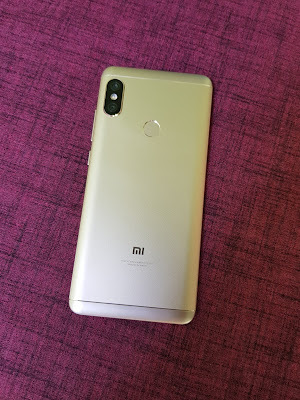 Here are Some of Tips and tricks which can be used with Redmi Note 5 Pro Smartphone also Pros & Cons. 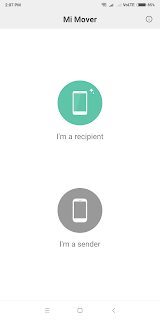 Split Screen Open any app and press home button for 2 seconds, Select split-screen mode it will be activated with the current background app in the top pane.You can choose another app for bottom pane from home screen or multi-tasking screen. 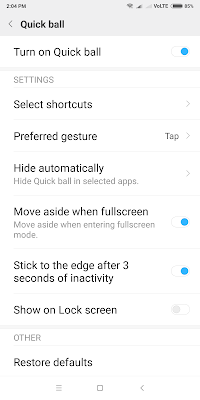 Q) How to Enable Reading Mode in Xiaomi Redmi Note 5 Pro? 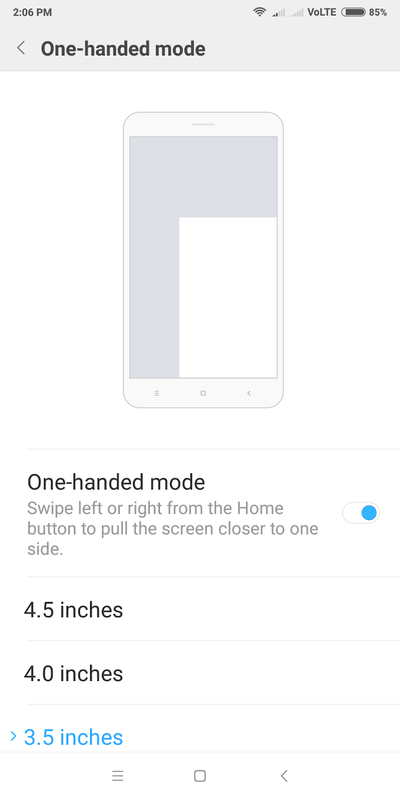 Q) How to change the wallpaper in Xiaomi Redmi Note 5 Pro? 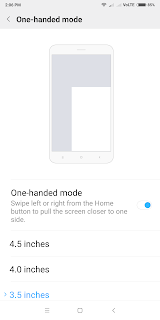 Q) How to enable Fingerprint Scanner on Xiaomi Redmi Note 5 Pro? Q) How to setup Face Unlock Feature? Q) How to Enable Notification icons in Xiaomi Redmi Note 5 Pro? 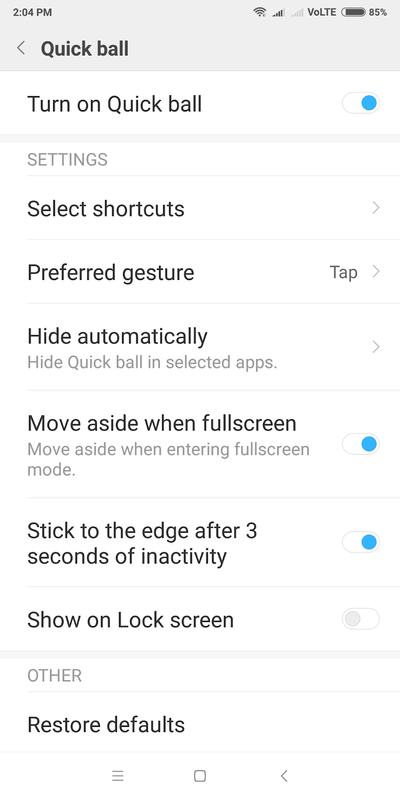 Q) How to Enable or Disable App Notifications in Xiaomi Redmi Note 5 Pro? 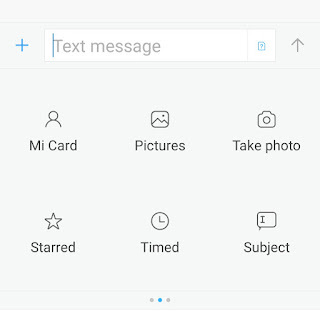 Q) How to Enable Connection speed in Xiaomi Redmi Note 5 Pro? 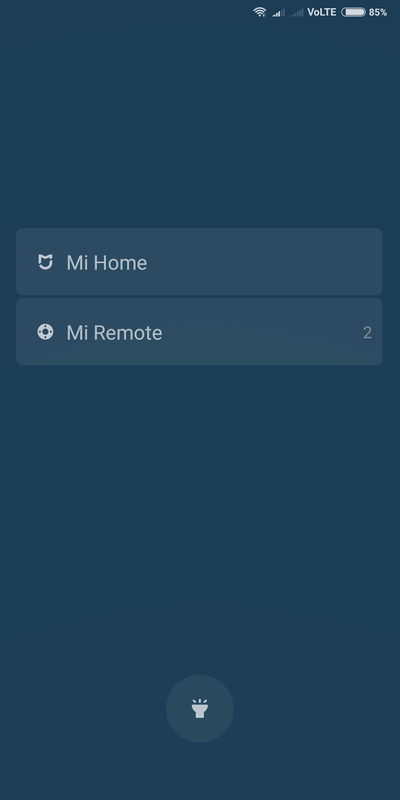 Q) How to Show Carrier Name in Xiaomi Redmi Note 5 Pro? 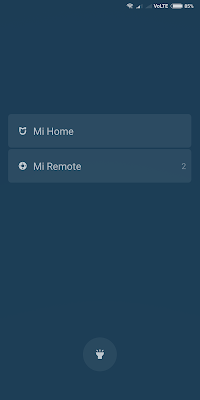 Q)How to show Battery Indicator in Xiaomi Redmi Note 5 Pro? 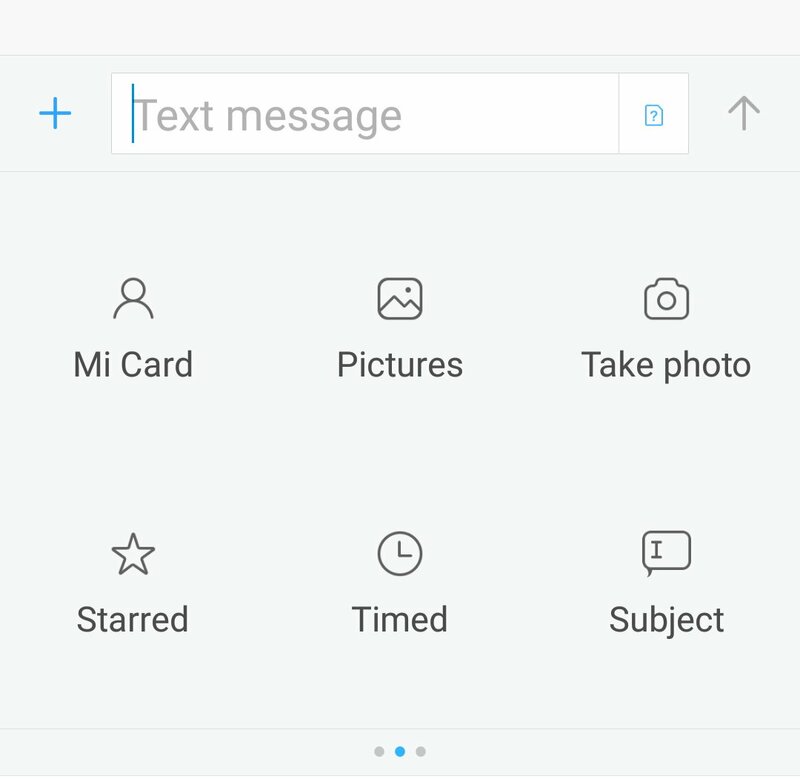 Q)How to reset Xiaomi Redmi Note 5 Pro?